my bouncy, giggly, beautiful 7-year-old daughter was promoted to Praise and Worship Junior Leader at church this weekend. even though she tends to be quiet and shy, my girl doesn't hold back when it comes to praising and worshiping Jesus. 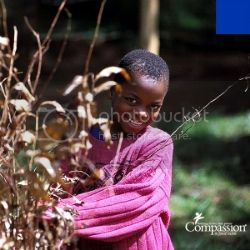 she makes joyful, loud, and proud noises unto the Lord! she might get that from me, says the Mama who belts out Mercy Me with hands raised to heaven. to nurture our love for singing to and about our Lord, i stock up on all the praise and worship music i can get my hands on. 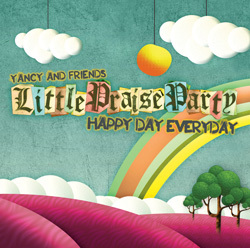 this new CD is rocking our socks off: Yancy and Friends Little Praise Party- Happy Day Everyday. 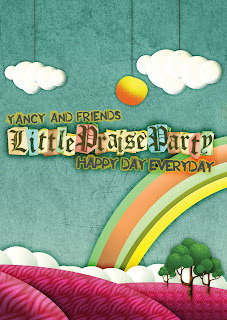 Little Praise Party- Happy Day Everyday is a new collection of singalongs and songs for children (and grown-ups, too.) 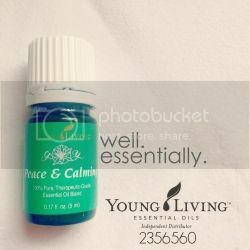 there are songs for celebrating some of the most special days of the year including Valentine's, Easter, Thanksgiving, Christmas and birthdays, plus, a song to sing "bye bye bye" to fear, and a song to encourage us to "go into all the world." 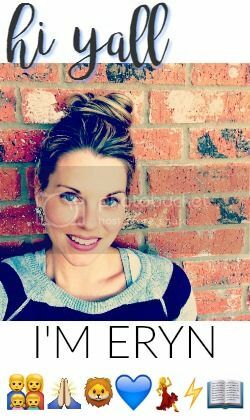 Yancy has a beautiful message and special talent for getting God's Word into kids' hearts through her music. my son, who is almost 4, naturally learns a lot about Jesus and the Bible through praise and worship songs. the more we sing about God, the deeper the message sinks in to our minds and hearts. even though it's typically a song reserved for Christmastime, i like listening to Away in A Manger year-round because it tells about the birth of our Savior, which is worthy of celebrating every day. Little Praise Party- Happy Day Everyday has a companion DVD of 11 animated music videos to encourage sing-along fun for your own little Praise and Worship Junior Leaders! Sing to the Lord! Praise him! Tell the nations about his glory! Tell all people about the wonderful things he has done! The Lord is great. He is really worthy of praise!